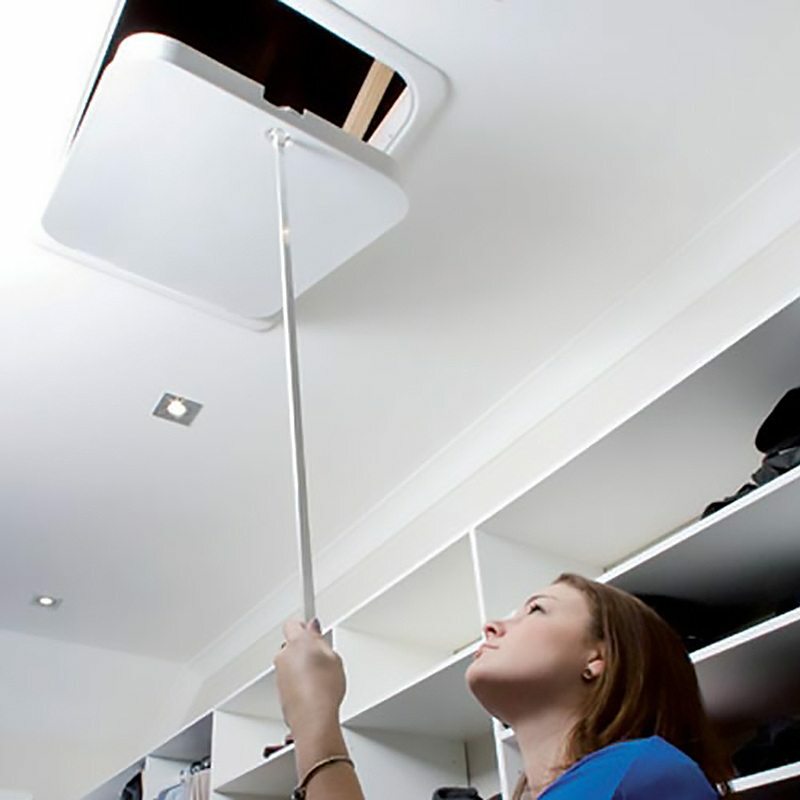 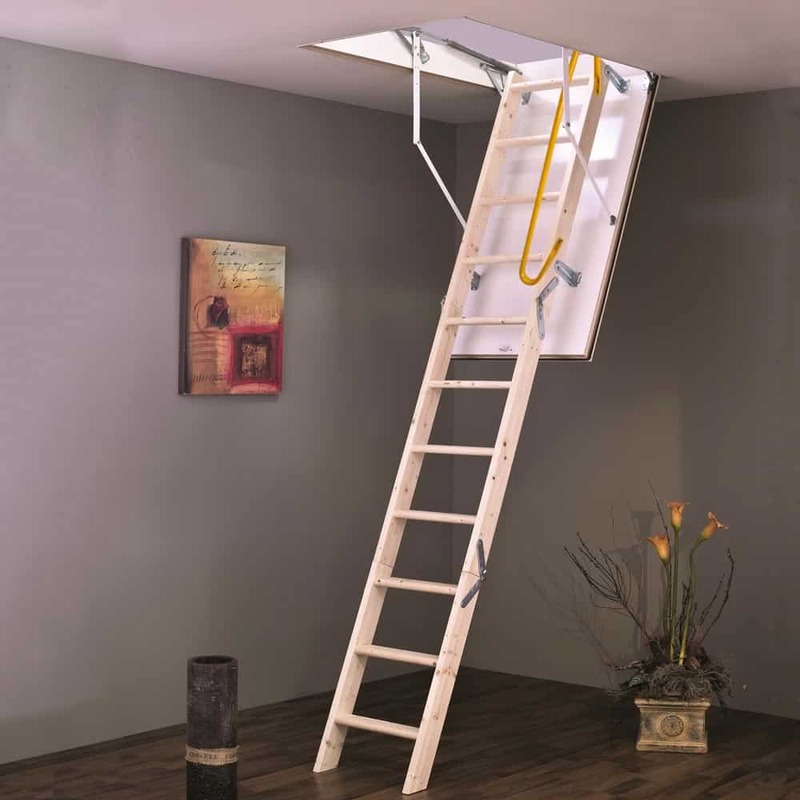 The Home Pro Range has the ideal solution for your pull down attic ladder and ceiling access job. 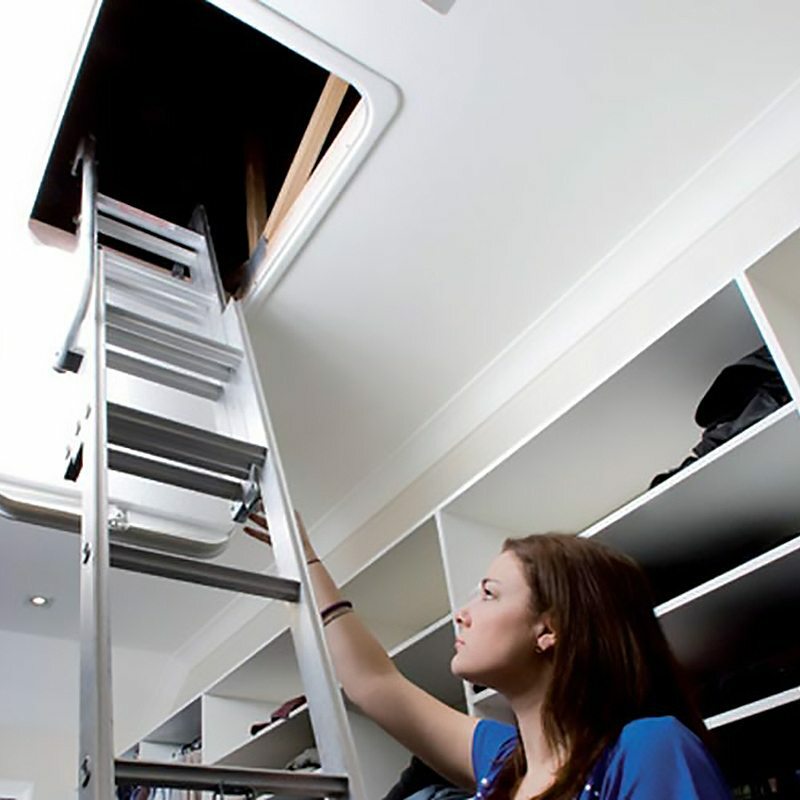 Choose from Aluminium Attic Ladder or Heavy Duty Wooden Attic Ladder product options. 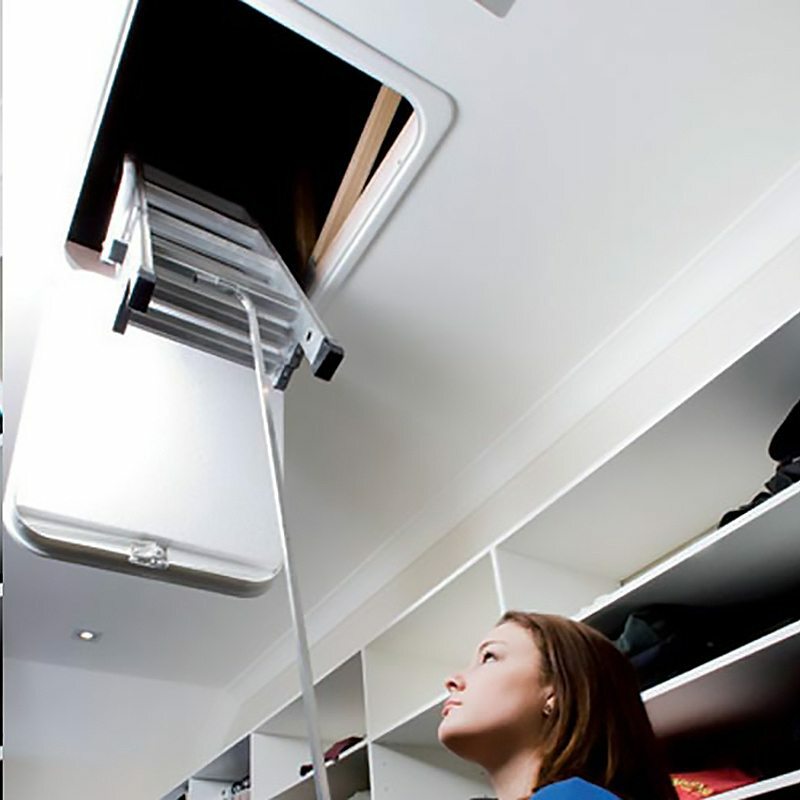 Manufactured to European standards and coming with a 10 Year Warranty, you’ll be sorted with these great products.